Discover Tanzania with attention to the locals, the beautiful nature and the wild animals. Organized from Tanzania by Dutch owners. With the family on safari, climbing Kilimanjaro with your group, staying with us in Arusha, together we customize your special Tanzania safari. The location is excellent, in the centre of a coffee farm Monkeys swing through the gigantic trees. A short distance from the city and nature parks. Many activities organized from the villa. Safe, luxurious and with spacious double and family rooms. 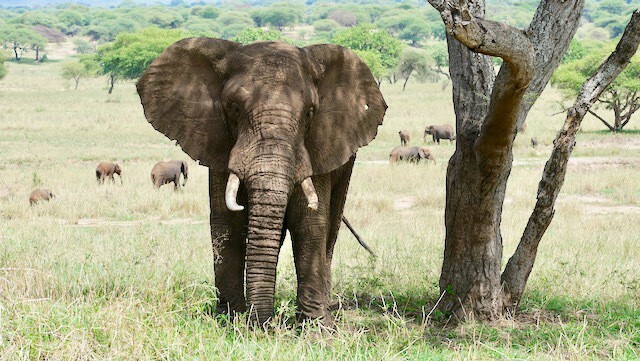 Good Safari organizes special Tanzania safaris with a lot of attention for the local people. This way you can discover the many unique faces of this beautiful country in a customized manner. We are pleased to welcome you in our beautiful villa in Arusha. Together we plan an unforgettable holiday. 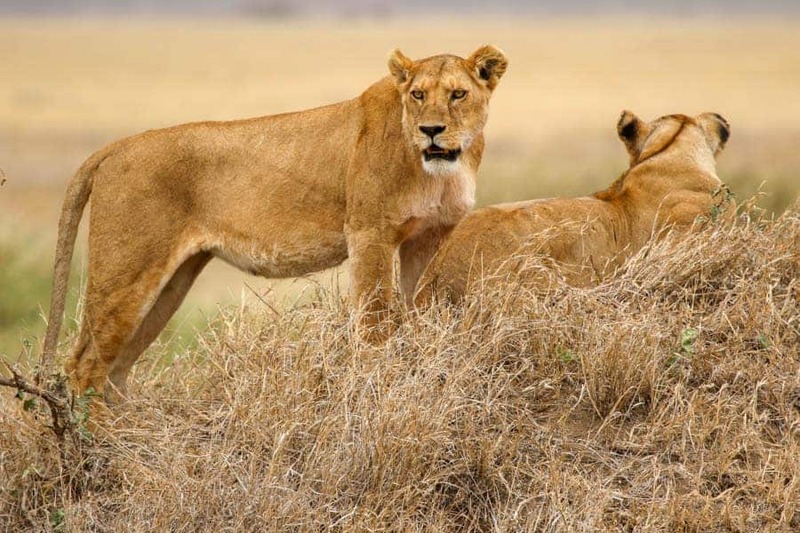 Our special Tanzania tours are tailor-made, organized by us from Arusha. We are always present when you are travelling. We will gladly help you to compose your dream trip. and would you rather call (via Whatsapp)? Good Safari is always busy and we regularly share our experiences, news and stories on our news page. Below is a brief overview of our latest news items. Hiking in the Ngorongoro Highlands? Gazing at birds in Tarangire? Safari in Serengeti? Encounters with friendly men and women? Enjoying street life in Arusha? All unforgettable places for beautiful memories of Tanzania. Suitable for families but certainly also for unaccompanied adventurers. Thanks Marjolein and Timmer for your warm welcome and excellent advice for this inspiring journey. Just got back from our unforgettable trip to Tanzania and Zanzibar! In advance we doubted a little we dared to travel to Africa with our kids of 10 and 12 years, but and Timmer have definitely reduced the threshold for this. Because they live with their families in Tanzania and know the country and culture so well, they felt perfectly what suited our personal wishes. So they could really make a trip to size. Because they were always present in Arusha during our trip, they could always answer our questions on the spot or provide us with advice. They have taken care of us in all areas so we could really enjoy it. Thanks Marjolein and Timmer for the beautiful time in Tanzania and Zanzibar! Marjolein and Timmer managed to create a wonderful program for us with a good flow, good guides, beautiful parks and especially good instructions of how to deal with this - especially Timmer's tip not wanting to see everything was a usefull one. We have enjoyed from the start and now, more than two weeks after returning, we have still not quite landed. As soon as you enter the gate of the villa, a beautiful contrasting spectacle is unfolding in front of your eyes, where you can imagine yourself directly back in the colonial period of the 1920s, in terms of building and vegetation in the surroundings. You will be welcomed with a strong personal touch by the owners Marjolein and Timmer who run the villa in their own unique way. Perfect accommodation. You feel right at home. Delicious meals, professional and familiar prepared. Also thanks to the personal attention of hostess and host worth a visit! Our Safari was organized perfectly. The structure of the itinerary fitted our needs and gave us enough time to relax and enjoy the fantastic accommodations that Marjolein chose for us. I highly recommend Good Safari . We have made a great trip with Good Safari with our family. Timmer and Marjolein have organized everything very well. A warm welcome in their beautiful lodge and during the safari really seen a lot. Many thanks! Beautiful country house with large rooms. In The garden There are a few guest accommodations and swimming pool. Arusha Villa / Good Safari has also organized our safari. Everything wasiht perfectly arranged! Nice, also in the surroundings are many individual activities organized. You can walk or cycle with a guide (recommended! ), you can go to the market or visit an orphanage where Marjolein works for herself. That makes it very special and varied to stay here! We travelled with children of 8, 11 and 14 years. Owners caring and professional. Feels like a second home in Tanzania. We booked a tailor made safari with Good Safari. During the booking process Marjolein advised us about the parks, the activities, the accomodations and the route. Everything worked out great. We really liked the fact that we met her and her husband when we arrived.Marjolein even came to the airport to meet us. Arusha Villa is a great place to start your safari. And all the questions we still had were answered while we enjoyed the fireplace. Great personal sevice, also during the tour. 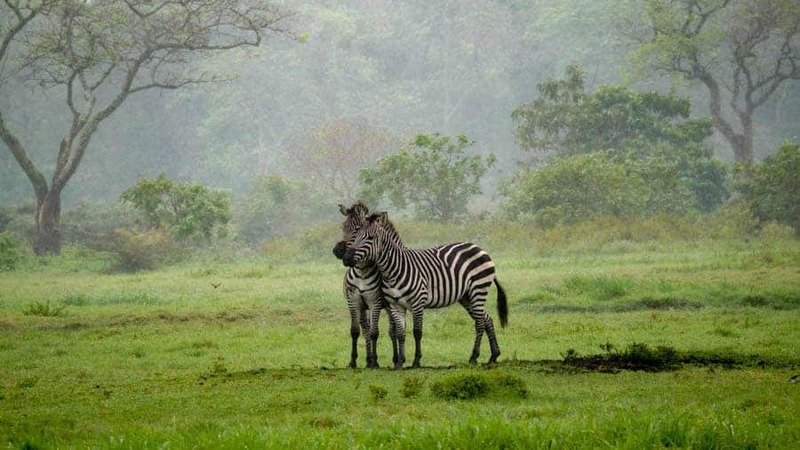 Together with the local guide Leonard Marjolein has compiled a number of walks in the vicinity of Arusha Villa. With Leonardo we enjoyed the beautiful view from the Wedding Hill and the surrounding plantations. Due to the central location of Arusha Villa with a number of well-known National Parks, this lodge is definitely recommended for longer stays. Very relaxed by personal attention and flexible setting. Surprising cuisine with excellent quality, also very suitable for vegetarians. Definitely a topper in this area! Great well received by very hospitable people from Good Safari . The rooms were very attractively decorated with many African attributes. Also the beds with good mattresses and surrounded with mosquito curtains to dream away in. The staff were very friendly and helpful, the food was excellent. Enjoyed the beautiful stories about the history of the building and a beautiful day trip made with personal accompaniment. A fantastic place of peace, space, nature and natural conviviality. In short: Great! We love to come back but then with all the time for the environment and the people. Local Rules! We have been living for several years now in this impressive country. We enjoy the beautiful natural and we hope to offer our guests a unique Tanzania experience. But we ourselves are also regularly surprised by special experiences in this unique country. And we will gladly share this with you in our blog. © 2018 Good Safari - Arusha Villa & Tanzania travels .